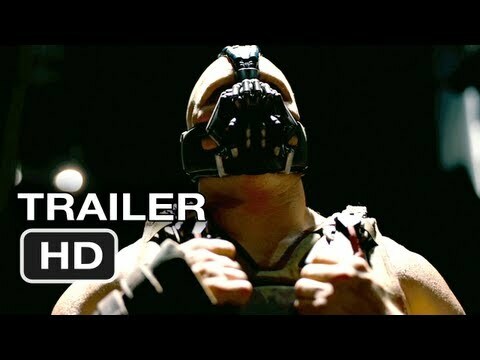 “The Dark Knight Rises” trailer was unleashed in a viral storm on Monday night. It is the extended one for the film in the global Batman franchise. The movie is slated to open July 20 in the United States.